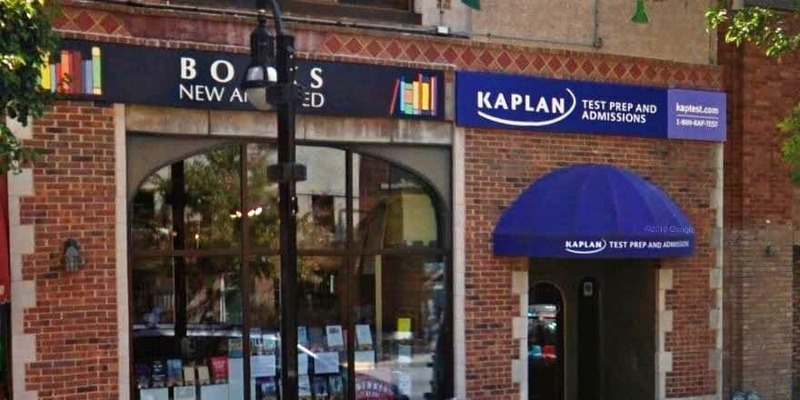 Kaplan offers LSAT courses through its center in Madison, WI. There you can take classes, meet tutors, and get in-person support. They are the largest LSAT prep and law school admissions counseling company. Offering Madison LSAT classes for over 40 years: More people get into UW Madison law school with a Kaplan LSAT Prep Course than any other. Take an LSAT classroom course in Madison, WI. Find an LSAT Tutor either in Madison or online. Kaplan has a test center located in Madison. 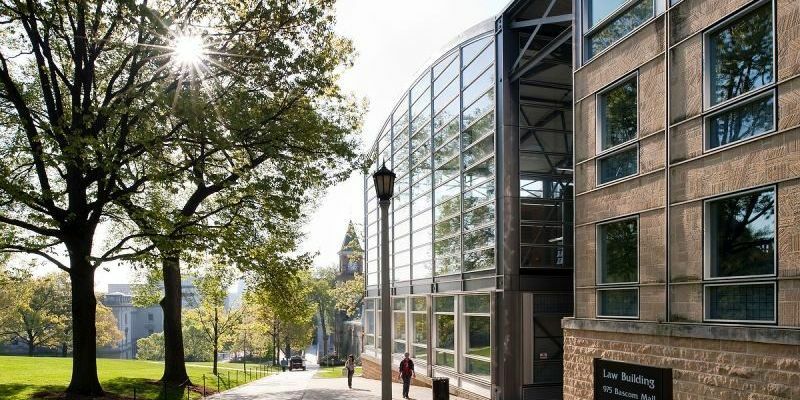 Wisconsin Law School has an average LSAT score of 161 (83.4 percentile). The admissions rate is 48.8%, making it a competitive school. The average GPA is 3.51. The average starting salary of graduates in the private sector is $115,000 and in the public sector it is $49,429.